width 6 feet,8 feet or 2 meters in rolls,any width available by heat sealed. 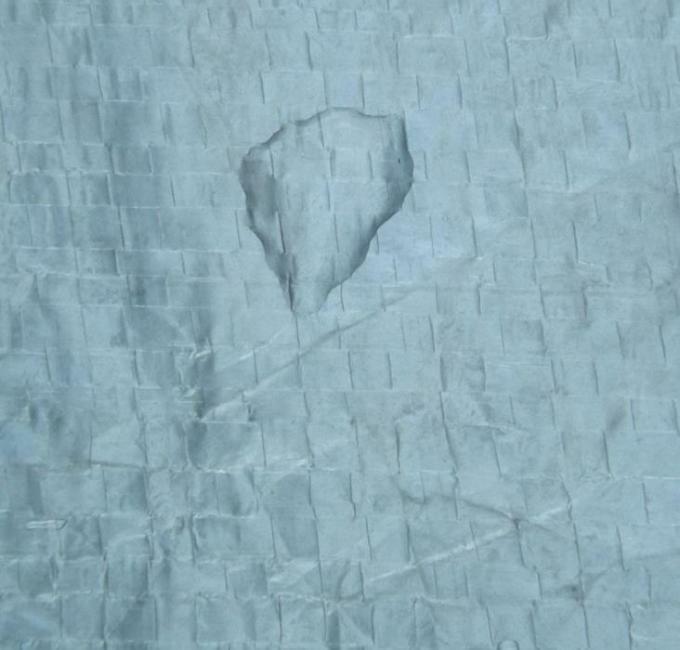 Flame retardent PE tarpaulin is custom-made to fit your difference equipment. 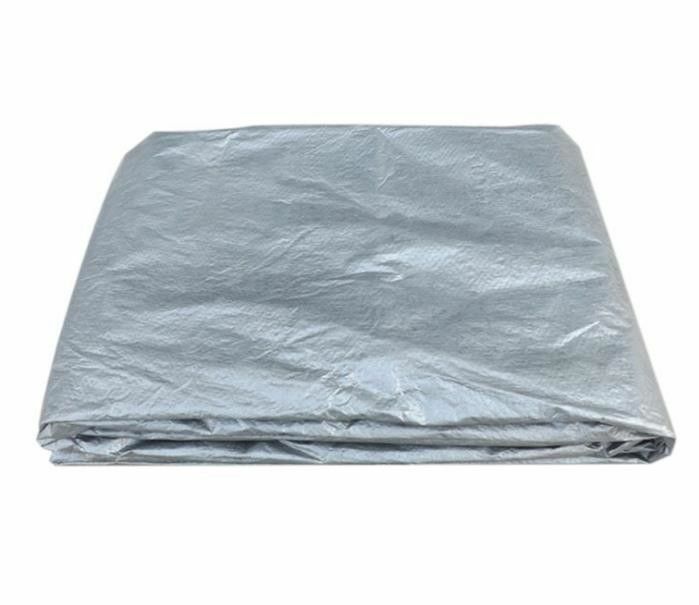 Flame retardent PE tarpaulin is easy to fold and store in your trunk, garage or car cover storage bag.